An excellent photographer is the best investment you can make when planning your wedding. Your photos and your heirloom album will live on for generations to enjoy. Even after the wedding as you celebrate life together or as your family grows I'm here to photograph all of life's little moments. I only open my books to family portraits and anniversary sessions to my past brides and grooms, so I can stay focused on what I love, weddings. My approach is to photograph your day and capture the whole story and romance of it. My photographic style is a blend of fine art and editorial with a focus on light, composition, beauty and emotion. I love real moments, combined with creative portraits that keep you engaged and moving throughout the day. This style gives you coverage of your wedding that is beautiful but also authentic. Full day coverage includes coverage of your event from getting ready to open dancing at the reception. Also includes a custom day-of timeline, planning consultation, private online gallery, unlimited image downloads, and a print release. Hourly coverage, heirloom albums & more services are available. Please inquire to view full pricing details. Make sure to fill out the contact form. Once I receive your info I’ll check my calendar and confirm your date is available. If you’re local to Cincinnati, we’ll get a meeting on the calendar to discuss more details and answer any questions you may have. After our meeting I’ll send you the official contract via email. If you aren’t local, no worries! I’m happy to talk with you via video chat or phone. A signed contract and a $1000 retainer toward your final balance will secure your date. You can make payments via check, credit card or venmo. Once that's taken care of I am officially your wedding photographer! Yay! Once we're official, be on the lookout for some helpful tips I'll be sending your way during the planning process. One of my priorities as your wedding photographer is helping you along the way, whatever it may be! I want to acquire a true understanding of your personal vision for your big day. 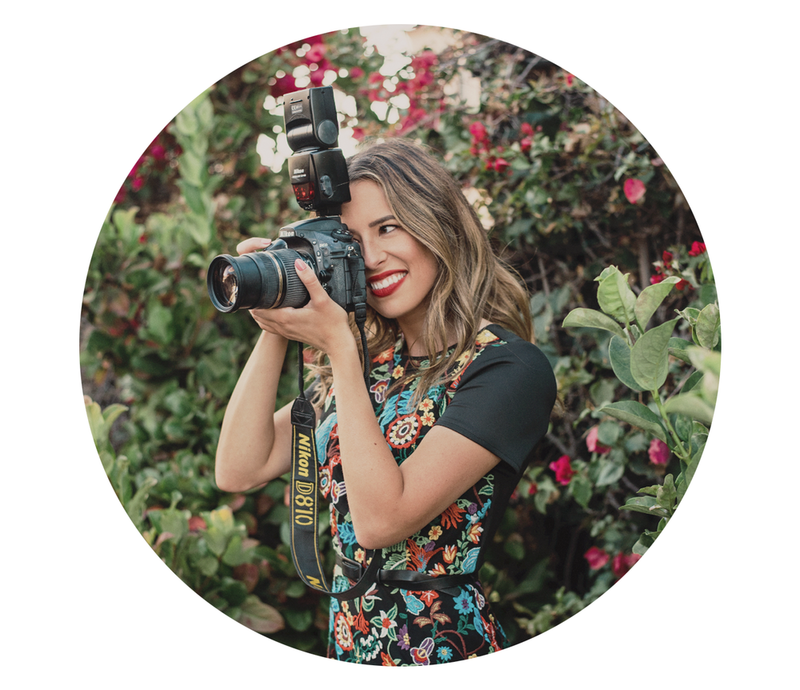 I am happy to work alongside your planner or designer, and I'm committed to a very hands-on approach and custom tailor a photo timeline for each of my brides. With attention to every detail, I'll make recommendations to achieve the best photographic results.